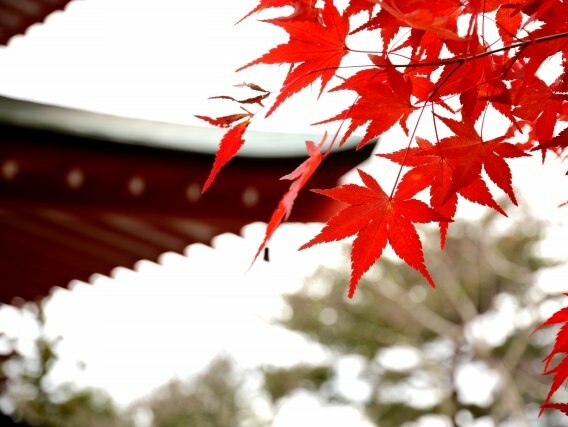 The Japanese word "momiji" is "red leaves of maple trees" in English. 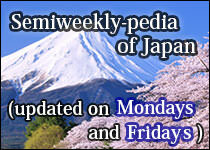 "Koyo" (refer to #066) is another pronunciation of the kanji characters (refer to #017) of "momiji". 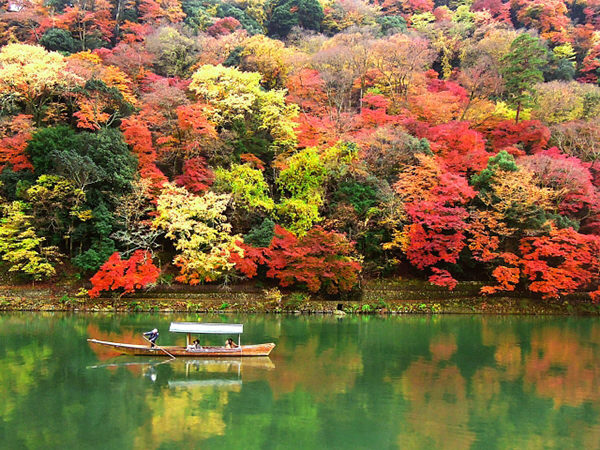 In short, "momiji-gari" literally means "hunting for momiji". Unlike budo-gari (refer to #261) and kinoko-gari (refer to #262), people are not actually gathering momiji but just appreciating them. 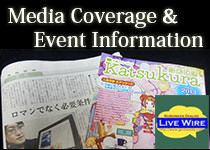 It is an old-established Japanese custom and somewhat similar to hanami (refer to #002).